"My given name is Anthony Dominick Benedetto, and Benedetto in Italian means 'the blessed one.' I couldn't say it any better than that." Legendary singer, artist, and performer, Tony Bennett has been one of the world's most beloved entertainers for more than six decades. From the 78 to the LP to the digital age, Tony has done it all and is still at the top of his game. In decade after decade, this artistic icon�who has won seventeen Grammys, sung for ten presidents, and performed for royalty�has refused to compromise his vision or values. His unwavering commitment to quality has helped him stay true to his classic sound and is the reason his music continues to endure. Mentored by such legends as Duke Ellington, Frank Sinatra, Ella Fitzgerald, and Nat King Cole, Bennett has only gotten better with age, and his popularity continues to grow as each new generation discovers his timeless songs and incredible voice. Chef Quintana is owner is Isolte Restaurant in Mexico City, but is also a master at the history and creation of Mexican food. 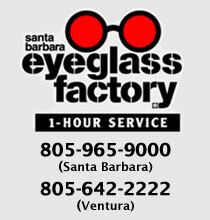 She has published four books and is founder of WAVE Dressings. Mark Miller, Wolfgang Puck, Rick Bayless, and other top chefs and restauranteurs studied the art of Mexican cooking with Chef Patricia. Her own Mexico City and Cancun restaurants, Izote de Patricia Quintana, are in everybody�s list of the top ten restaurants in Mexico. In this colorfully illustrated treasury of Chef Patricia�s favorite holiday recipes, she shares both the fun of the fiesta season and its sacred traditions. In songs and pageantry, Mexicans celebrate Posadas, the nine magical days leading up to Christmas Eve, which commemorate the lonely wandering of Joseph and Mary in the city of Bethlehem and the moment when they at last found kindness and shelter. On Navidad, Christmas, families gather around a domestic table dressed in white with candlelight and brilliant poinsettias, all providing a background for delicious dishes such as cream of walnut soup; turkey stuffed with chilies, cakes and many other delectables. After Christmas comes Reyes, All Kings Day, January 6. On the evening before, children carefully place their best shoes at the foot of the Christmas tree, in hay representing the manger of the Christ child, to be filled with gifts of the Magi. With morning comes the surprise and happiness of the children as they find their shoes overflowing with treats and surrounded by new toys. The family celebration is crowned with King�s Cake and another feast of culinary delights. 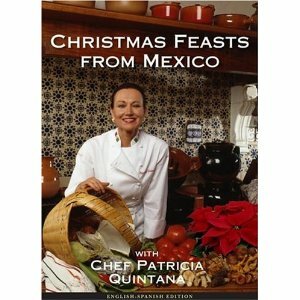 In "Christmas Feasts from Mexico", Chef Patricia details all these celebrations, their customs, songs and origins, and presents 25 fabulous recipes for the special dishes with which her family traditionally celebrates the season. This unique presentation combines the best of Mexican holiday cuisine with a tradition that is at the same time familiar and exotic, sophisticated and earthy, based on both ancient native food-ways and centuries of Spanish influence. Presented as two colorful books in one�English and Spanish language versions bound back-to-back�"Christmas Feasts from Mexico with Chef Patricia Quintana (Posadas, Navidad y Reyes: Alta Cocina de Patricia Quintana)" presents a holiday feast for the eye, the mind and the heart. A copy belongs in every kitchen where cooking is a joy and families gather to share the common language of love at Christmas. 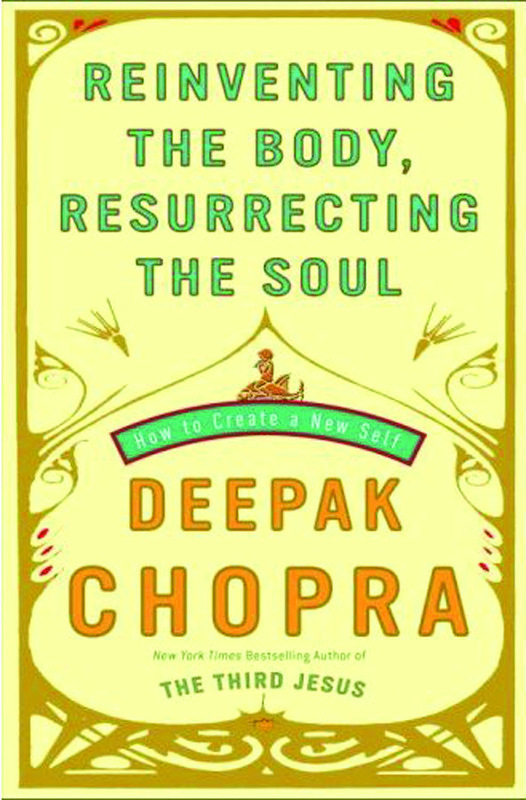 Fifteen years after publishing his #1 New York Times bestseller, Ageless Body, Timeless Mind, Deepak Chopra revisits �the forgotten miracle� � the body�s infinite capacity for change and renewal. You cannot take advantage of this miracle unless you are willing to completely reinvent your body, transforming it from a material object to a dynamic, flowing process. Visit www.chopra.com.